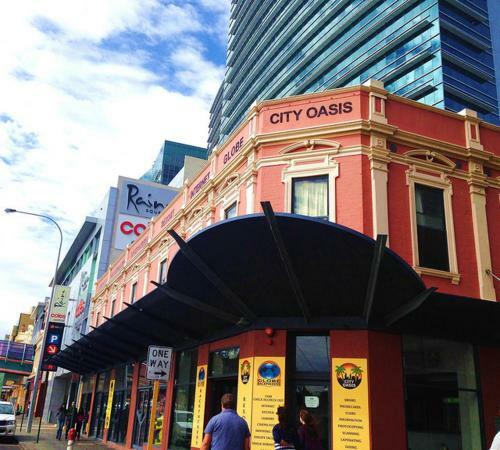 Offering a swimming pool, a 24/7 reception desk and a cinema room, Globe Backpackers and City Oasis is 2 minutes’ walk from Perth Train Station. Guests enjoy an on-site internet kiosk and shop. 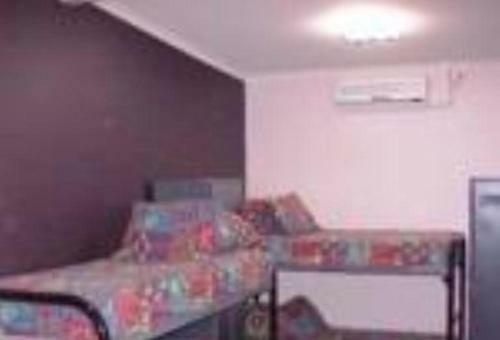 Globe Backpackers Hostel is 7 minutes' drive from Subiaco Oval and Patersons Stadium. Cottesloe Beach is 20 minutes’ drive away. There are several bars, restaurants and live music venues within 15 minutes' walk. All air-conditioned rooms offer secure lockers, heating and bed linen. 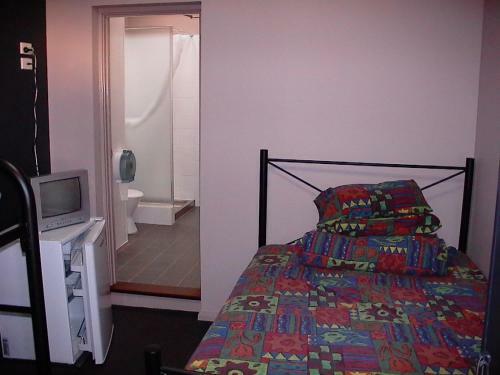 Some rooms offer a private bathroom. There is a large communal kitchen, a self-service laundry and an outdoor dining area. Recreation options include a games room with billiards and regular events such as karaoke nights and visits to local bars.